• With the growth of Western universities in countries such as Bahrain, Dubai or Qatar, ensuring equal opportunities for learning for culturally and linguistically diverse students is significant. • This growth raises issues of students as global citizens and the role of learners’ socio-cultural framework within the global movement of transnationalisation of HE. • There is a connection between how students identify themselves through language and how they approach learning and their socio-cultural context. • Diverse students have unique challenges of cultural and linguistic adaptation that have consequences for assessment. • To explore which factors offer equal opportunities for medical and STEM students in two Irish higher education institutions based in Dublin and Bahrain. Tell us about how you see your cultural and linguistic background. Could you share a time when you thought the assessment was very different from what you had been exposed to before. Can you recall a time when you didn’t complete assessment successfully? What were the barriers? Can you recall a situation when you engaged with assessment successfully? What facilitated that? • Snowball sampling - undergraduate and postgraduate students from Egypt, Pakistan, Bahrain, China, USA, Canada and India. These themes were important for students from all nationalities and all linguistic backgrounds. • The daily practice of a medical teacher in higher education, rather than students’ societal culture, plays a major role in creating equality for learning. 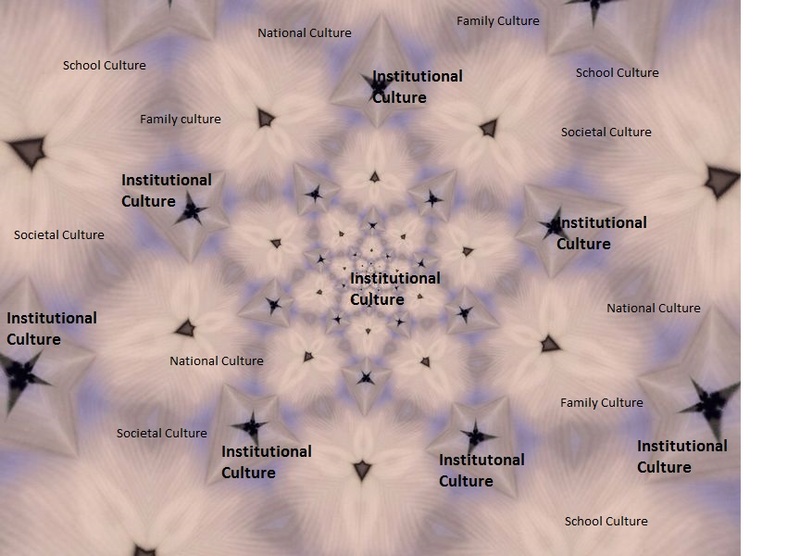 Kaleidoscope of Cultures - a metaphor to describe how individual agency, previous school culture and national culture of students combine to inform how students understand and engage with assessment in HE. Cortazzi, M. & Jin, L. (1997) Communication for learning. In McNamara & Harris (Eds. ), Overseas students in higher education. London: Routledge. Sook Lee, J., Anderson, K.T. (2009). Negotiating linguistic and cultural identities: theorizing and constructing opportunities and risks in education. Review of research in education. 33, 181. 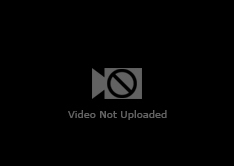 Vygotsky, L. (1978). Mind in Society: The Development of Higher Psychological Processes. Cambridge MA, Harvard University Press. It’s actually bothering me because I still haven’t; I want to see my actual tests. I want to see what questions I actually missed and I haven’t seen that yet so yeah I think that’s the most important. That actually helps me so much with learning. That helps me a lot.